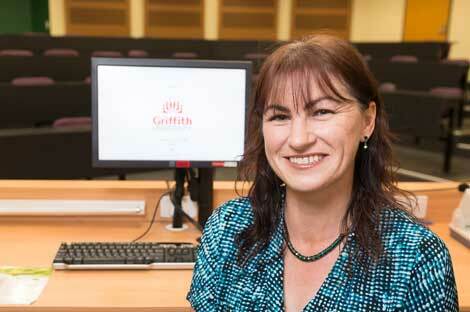 Applying to study at Griffith is easy. Depending on the level of study you want to undertake, simply follow the application information that best suits your circumstances. If you have any questions about applying to study at Griffith as a domestic student, you can call us on 1800 677 728. If you are applying as an international student, visit international applications. Our friendly team members will provide you with expert advice on how to take the next steps towards your dream career. More information about applying to Griffith University, and a summary of domestic 2018 offers, can be found here. Your first degree is an undergraduate or bachelor degree. 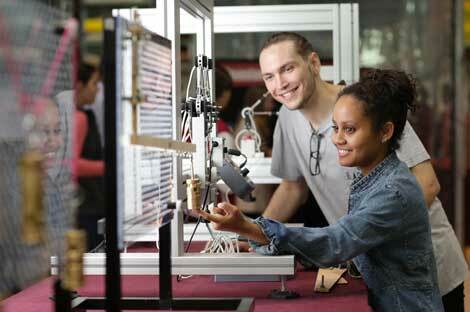 Find out how to apply for undergraduate degrees at Griffith. If you already have a bachelor degree, or if you have extensive professional experience, you may wish to apply for postgraduate coursework. We offer graduate certificates, graduate diplomas and masters by coursework degrees. 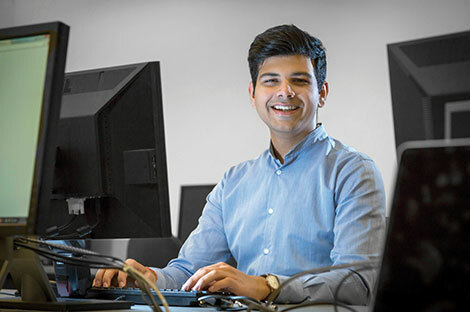 If you’ve completed an honours year as part of your undergraduate studies, or undertaken advanced postgraduate studies that included a research component, you may be eligible to further your career with a higher degree by research. Find out how to apply for readmission to Griffith or to transfer to a different study program. 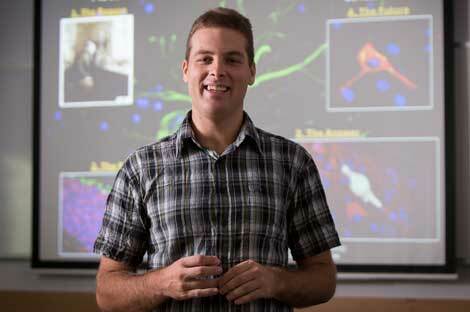 See how to apply for cross-institutional study at Griffith or another institution. 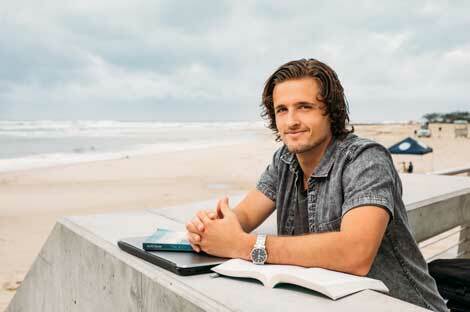 Our online degrees offer you the flexibility to study anywhere and anytime. There are many ways you may improve your chances of gaining a place in your preferred degree, including pathways from other study programs and admission schemes. Learn about credit transfers, including types of prior learning the University may grant you credit for, and how to apply. If you're an international student looking to apply to Griffith, follow our application information for international applicants. The cost of tertiary studies is a significant investment in your future. There are many options available to assist you with meeting these fees and charges. Our Academic Calendar site lists key dates for QTAC and UAC applications, as well as other helpful reminders.